"We’ll do whatever just to stay alive.."
This week's music suggestion was submitted by our very own Minji Kwon. I would like to thank her for making this weeks blog possible- again. Remember if you'd like to submit a song for a review send them to myself Ivan Lillis. 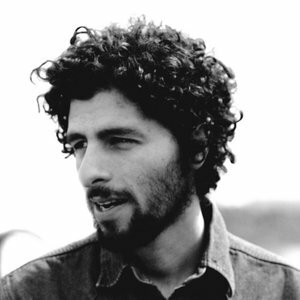 I will be reviewing Stay Alive from Jose Gonzalez. The link will be posted below if you'd like to listen as well. When the song beginnings you'd feel it as some slow song but that is not the case, it has a little bit of an upbeat tune as it goes but keeping that calm attitude. Honestly I cannot even begin to come up with a meaning to this song, as there can be many different meanings; so for this one I would like for you all to tell me in the comments what you feel the song is about. PS: The Social Media Team is accepting applications if you'd enjoy doing something fun like this. Check out the Social Media club for the application + requirements.